According to Inman (http://www.inman.com/…/down-payment-assistance-website-off…/), up to 87% of all homes qualify for down payment assistance, but a lot of buyers are simply not aware of this. Having worked with lots of renters, we’ve heard this a thousand times – “I don’t have the money for the down payment”. This is the one single objection that we heard over and over. 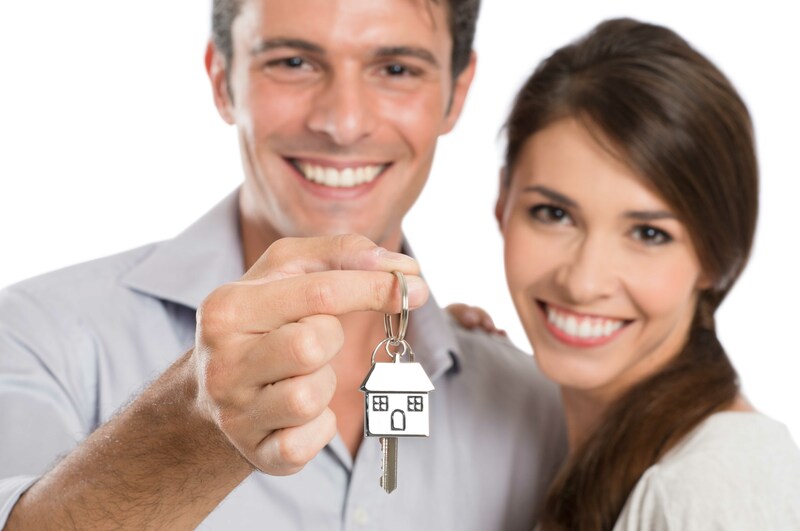 While you might think home ownership is out of reach for you, it is quite possible you and your agent are not aware of all the down payment options. Some programs are offered to first time home buyers only, but many to the repeat “offenders” as well. Do you qualify? At Evolve Real Estate and Property Management we can help you navigate this process and find the perfect Denver home for you. Just give us a call.